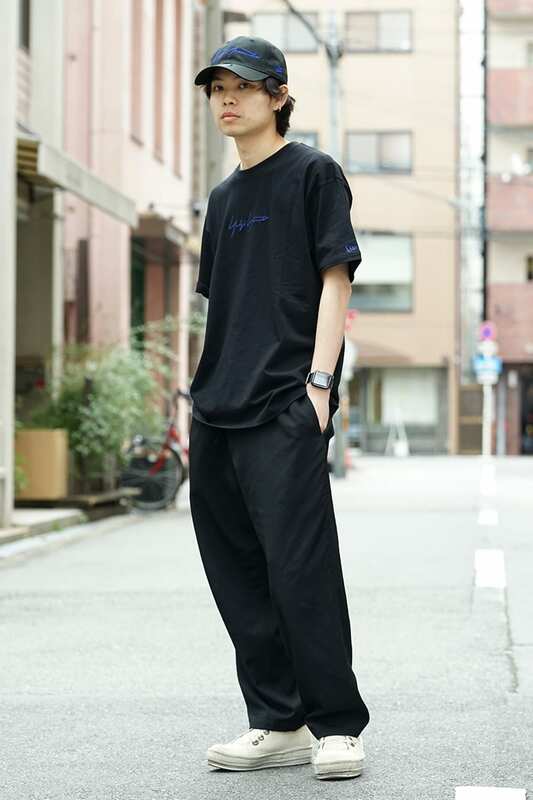 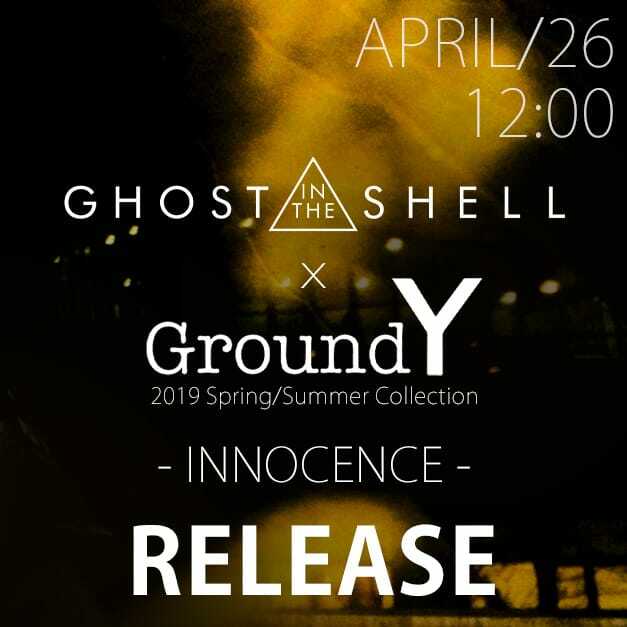 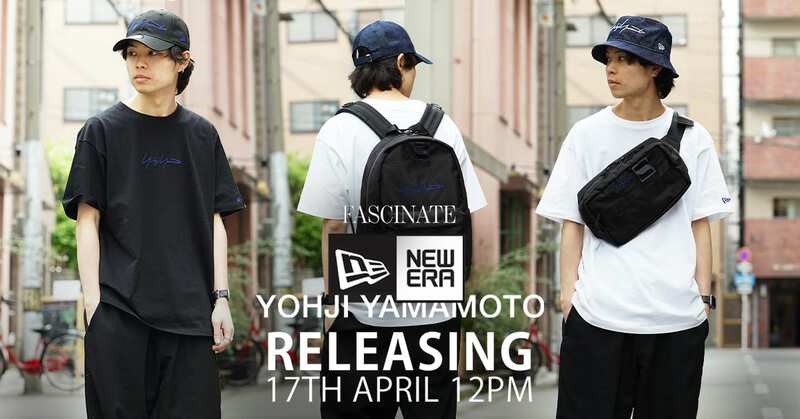 【Yohji Yamamoto x New Era】 collaboration collection 2019 SS Release date notice Releasing on 17th April 12 noon! 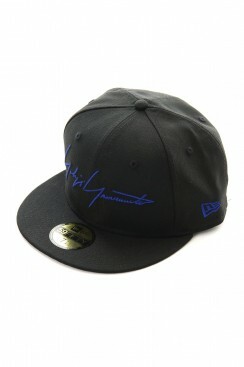 We will be releasing the new Yohji Yamamoto x New Era collaboration collection on 17th of April at 12 noon! 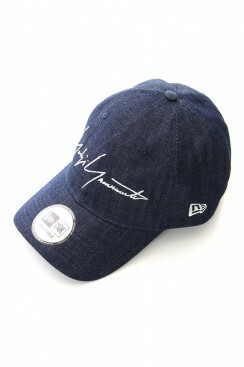 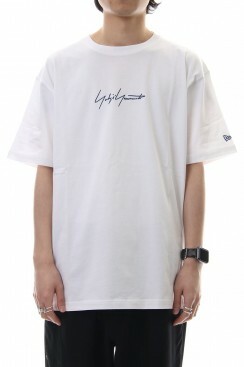 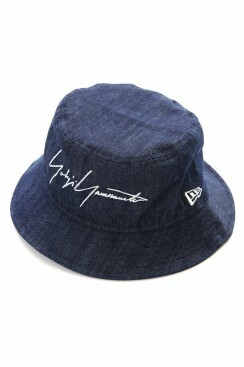 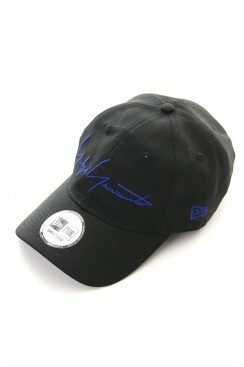 Yohji Yamamoto and New Era has always gathered a huge popularity every season! 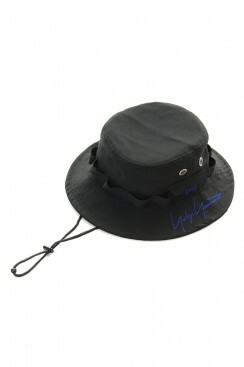 This time we will be releasing 10 new items that includes hats, bags, caps and tops! 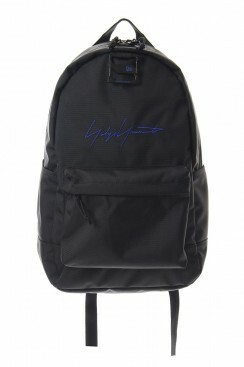 The signature logo of “Yohji Yamamoto” is embroidered on the cap, bag, and tops. 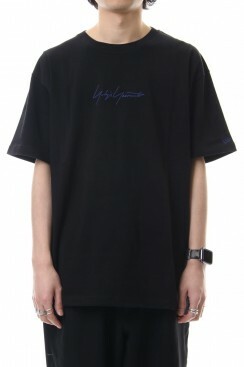 It is a collection that really stands out! 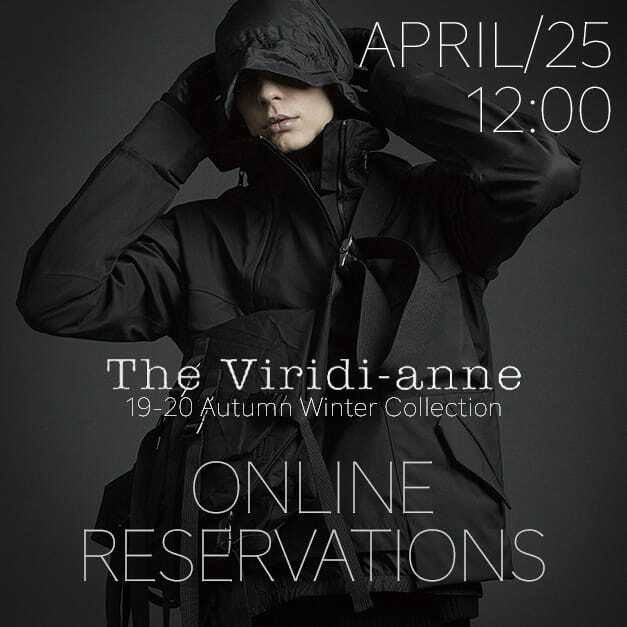 This season's collaboration has been expanded with a large variation and is a lineup that is rich in new materials! 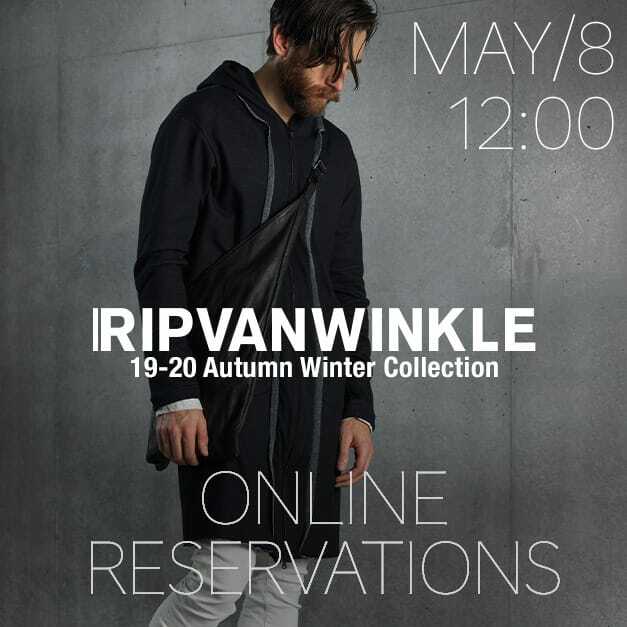 As these pieces usually sell out fast on the day itself, please have a look and look forward to the release on 12 noon 17th April, Wednesday! 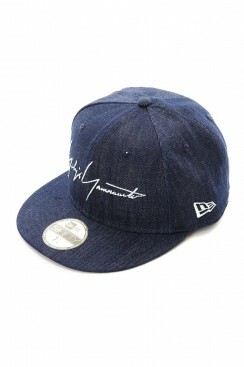 The denim collection is the first of its kind, the standard baseball cap “59FIFTY” with a flat brim, and “9THIRTY” with a round cap as well as the bucket hat type will be released in this new denim fabric. 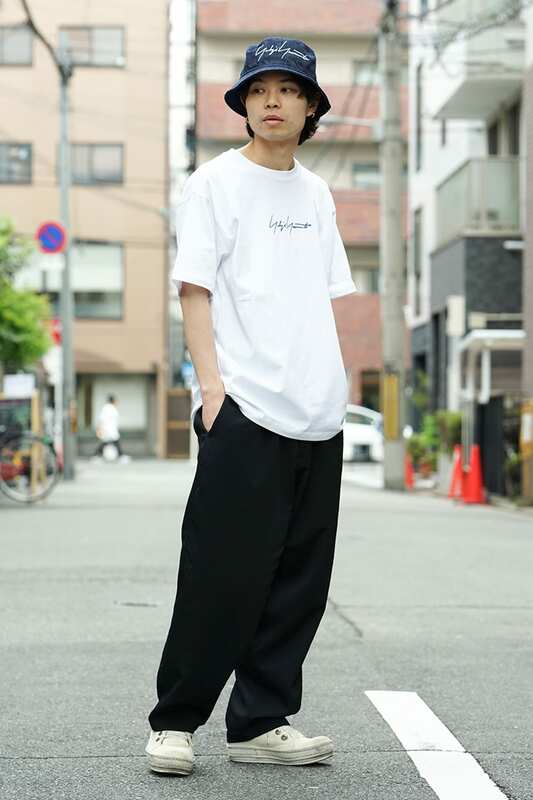 For tops, we have the simple design [cotton tee] in black and white, it has a signature logo on the front and is finished in a comfortable fit. 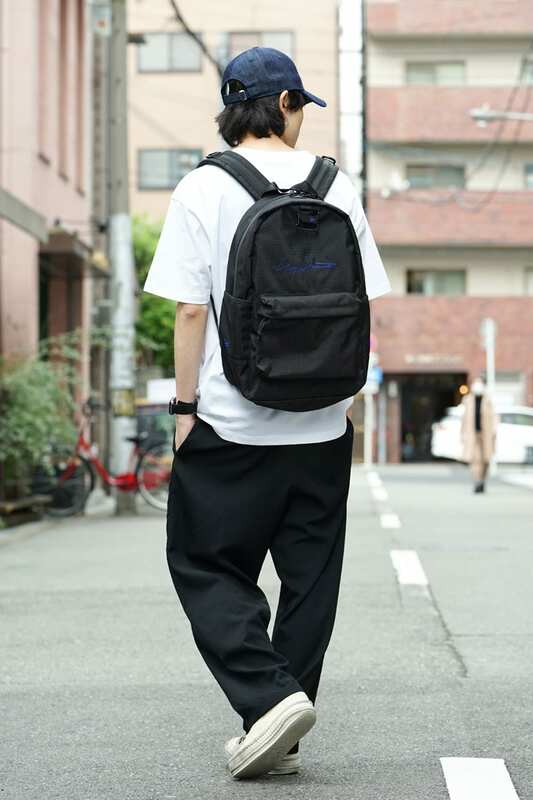 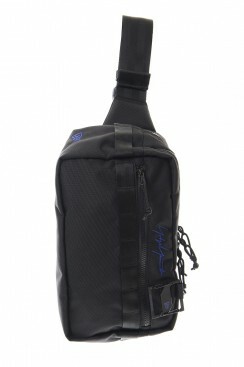 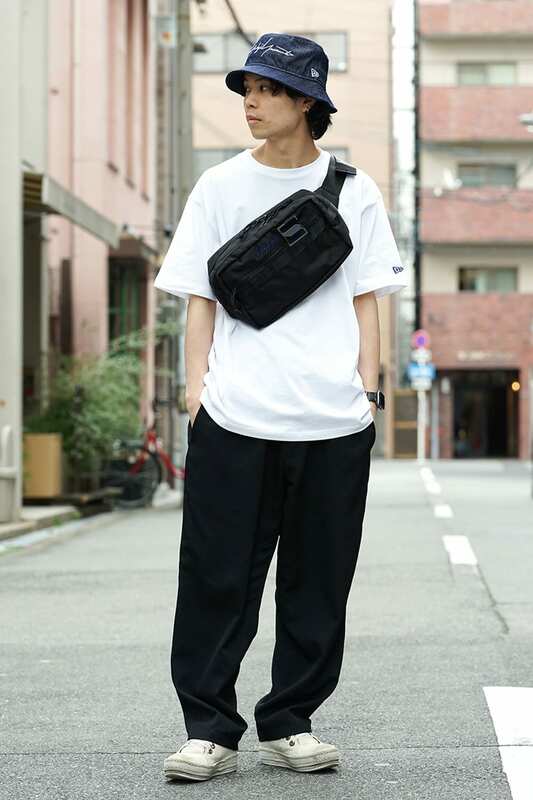 For bags, the lineup includes the 24 L size “Light Pack” with a lot of storage, and the “Square Waist Bag” featuring a box-type silhouette equipped with a large number of details dedicated to storing small items.